Baahubali Star Prabhas has been one of the most prominent superstars of the South Indian film industry. According to reports, the actor has made his debut on Instagram. 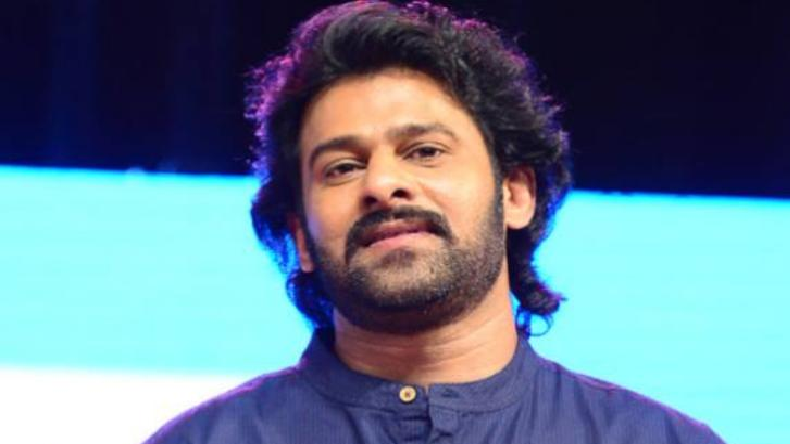 Prabhas has a huge fan base and this has been proved by the number of followers he bagged just a few hours after he debuted on the social media platform. 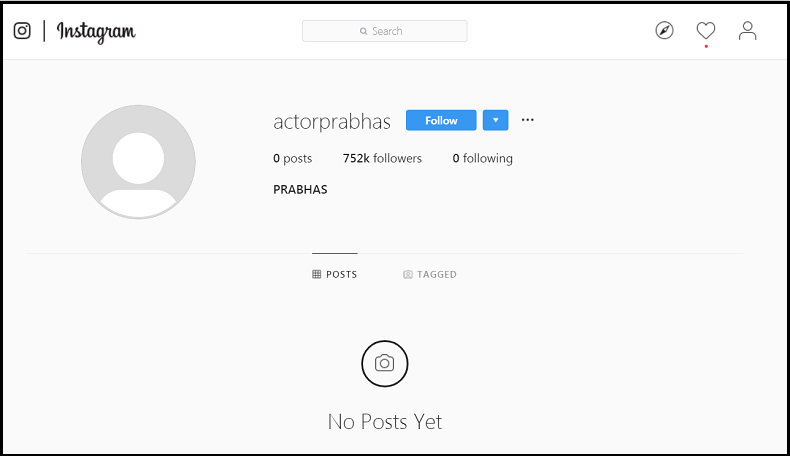 South superstar Prabhas, who was seen in the biggest blockbuster Bahubaali has made his debut on Instagram. Yes, the actor is now active on the social media platform, which is used by several celebrities all over the world. According to reports, the actor has already recorded over 7 lakh followers on Instagram and still counting. It is clear from his list of followers that the South Superstar has a huge fan base all over the world. Moreover, as soon as the fans got to know that the Bahubali superstar has made his entry to Insta, fans instantly logged into their accounts and started following the actor. Also, it is quite surprising that despite having no posts or even a profile picture on the stars Instagram account, he has got such a huge number of followers. Prabhas has a Facebook page, which has over 10 million followers. The actor is not very active on the page however, his fans often showers love on him by sharing heartfelt messages. According to reports, on the work front, Prabhas will be seen in the upcoming film Saaho, which also stars Bollywood actress Shraddha Kapoor, Mandira Bedi, Neil Nitin Mukesh, Evelyn Sharma and many others in key roles. The action movie will be a multilingual and the makers had released the last teaser titled Shades of Saaho on Shraddha Kapoor’s birthday. The much-awaited film Saaho has been directed by Sujeeth. Under the banner of by UV Creations, T-Series, and Dharma Productions, the film is set to hit the theatres on Independence Day.